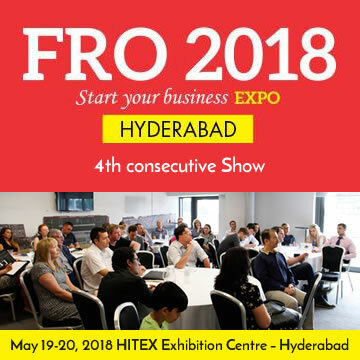 Internet World is one of Europe’s longest running, widely attended and major annual event for digital marketing and online business. 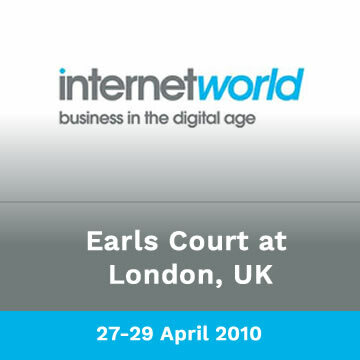 Now in its 18th year of existence, Internet World 2010 was held at Earls Court at London in the UK from 27-29 April 2010. 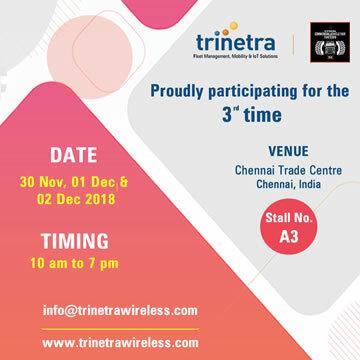 Trinetra Wireless, a leading provider of GPS Vehicle Tracking & Fleet Management Solutions is all set to hog the limelight this year at Internet World 2010. At Internet World 2010, TRINETRA featured its holistic fleet management system that can virtualize the monitoring and management of an organization’s fleet. Visitors visited our stand at Stand No. 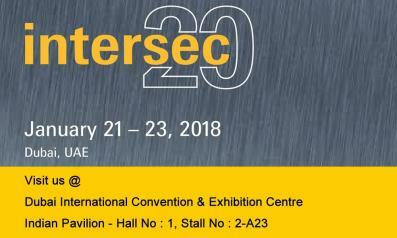 – E2020 and heard our expert reviews and viewed quick demo on how our Fleet Management Solutions could assist fleet owners and operators to have an excellent visibility, control and security in real-time. TRINETRA’s Fleet Management Solution offers you a wide range of features including Real Time Position Information, Sensor Integration, Geozones & Custom Landmarks, Alerts via Email & SMS, Fleet Maintenance, Enhanced Security Features and comprehensive Reports. TRINETRA took advantage of this exhibition’s B2B potential and displayed its Fleet Management Solutions to the European business owners from different English speaking countries including Germany, Norway, Sweden, Denmark, Switzerland, Ireland, Malta and other prospective global customers at the marketpoint. We believe that our presence in Internet World had placed us in a niche place on the global map and has acquired a lot of momentum to our business. 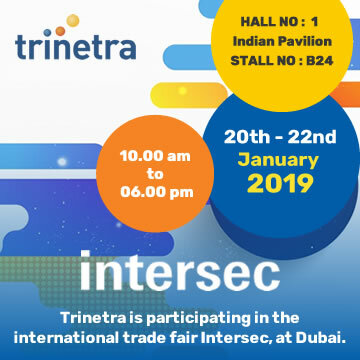 Are you interested to know more about TRINETRA? 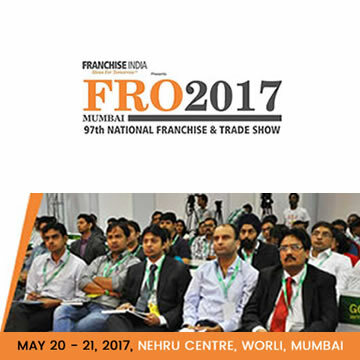 You can request for a product demo here.